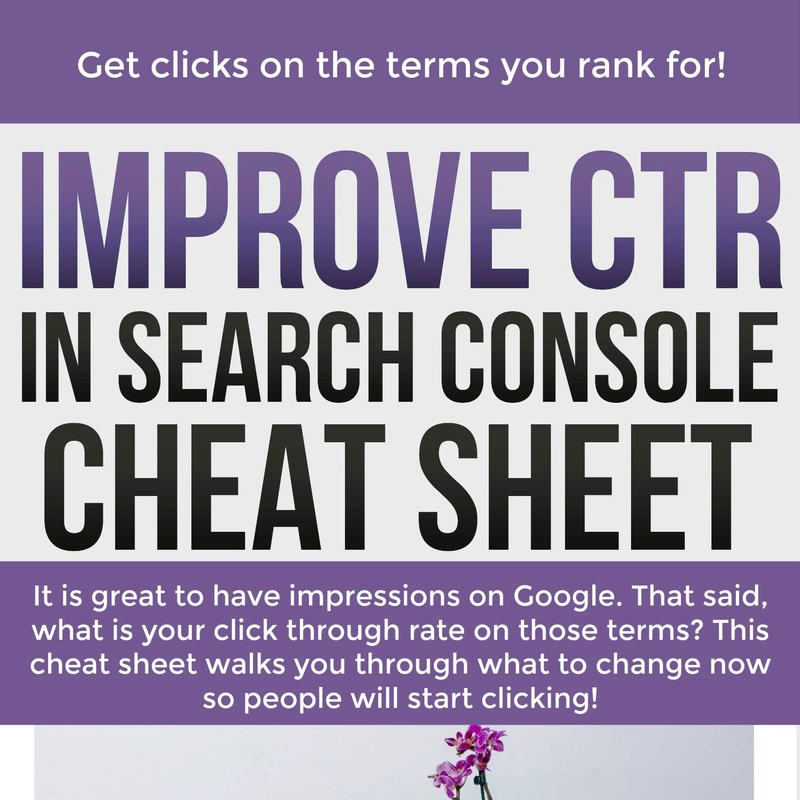 Instruction guide, clear explanation, and 3 page worksheet to help you dominate the search engines with stellar Click Through rates (CTR). 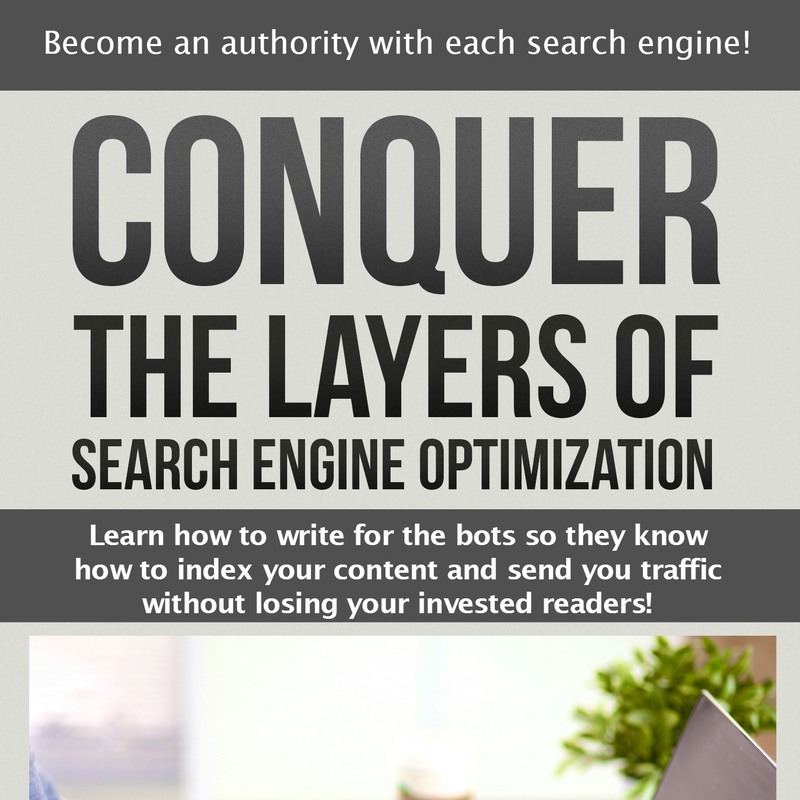 Search Engine Optimization for Bloggers is like an onion with many layers. Having a stellar CTR (click through rate) is only oe of the many small layers. If you have millions of impressions, but only hundreds of clicks, what are you doing wrong? 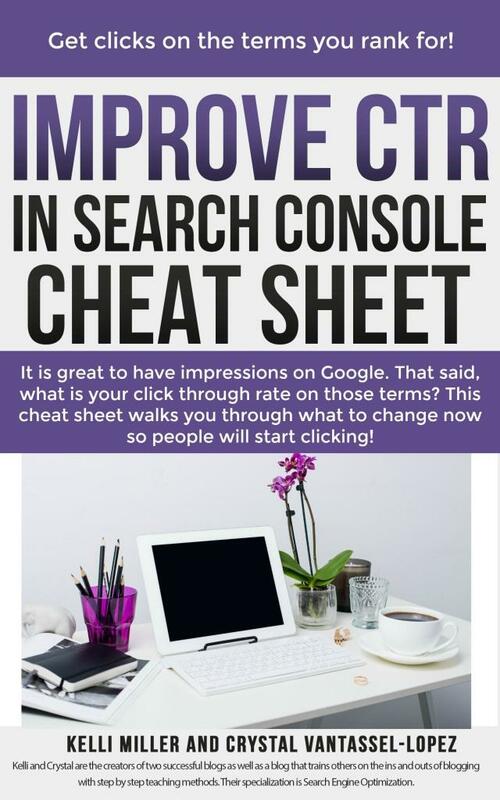 This super easy and quick Cheat Sheet will walk you through the steps necessary to find your pages’ CTR and ideas of how to fix it. It took me awhile to finally get this product and I am so glad I did! In ONE month of going through and completing the actionable tasks, my average CTR has gone up .07% and my average position has gone down a whole 5 points! I’m getting more clicks to my site and my pageviews are going up. That is awesome to hear! Keep plugging away and you will continue to see growth!